Want to earn money for your School? Church? Any organization? We have the solution! With 2 options available. 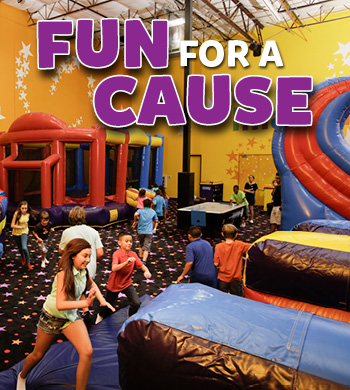 With 100% proceeds for your organization and jumping for 2 hours! We can even include pizza. Call 636-946-9663 to find out more information. 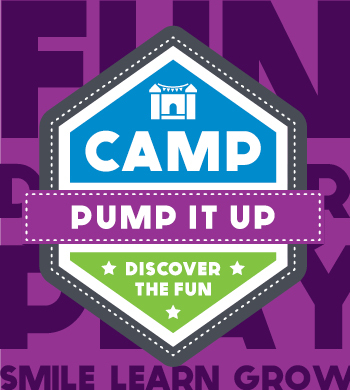 Camp Pump It up is a one-of-a-kind summer camp. Kids will spend time learning, making arts and crafts, playing games, getting involved in team building activities, making new friends, and of course jumping! 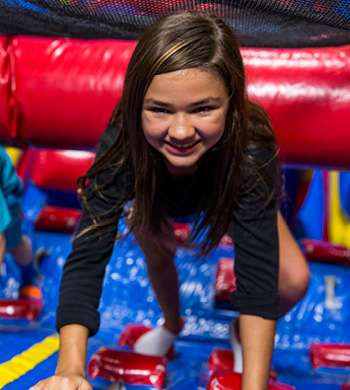 Camp Pump It Up is ideal for children with lots of energy and imagination. 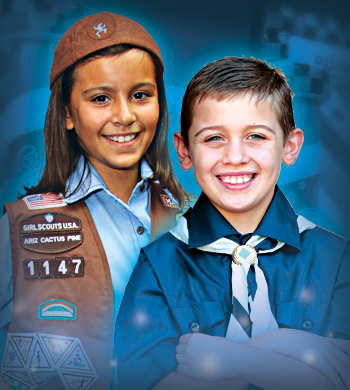 Children attending must be between the ages of 5 and 12; as well as be self-sufficient. Camp fees include entrance into the camp itself, arts and craft supplies, daily afternoon snack, and lunch on Fridays. Camp fees are due every Monday (or the first day of the week you are attending) for the entire week. Payments will be made on a week to week basis. Sack lunches will need to be brought Monday through Thursday for full day campers. Socks are required every day. Every child is also required to have a safety waiver on file starting the first day of camp. Enrollment applications are due by Friday May 17th. Late applications will be accepted based off of space available. Campers will have a file kept in store with their application, any dietary restrictions or allergies, medications, attendance record and payments, emergency contact information, and a list of who is allowed to pick them up. Pump It Up has created a unique and proprietary Health & Exercise program geared towards Girl Scouts, Brownies, Juniors, Boy Scouts, Cub Scouts and any other organizations looking to learn about fitness, healthy eating and of course have laughs and lots of fun at Pump It Up. The Health & Exercise program is as follows: 15 or less kids= 1 ½ hr Monday-Thursday anytime and Friday before 5pm. (OR) More than 15 kids= 2 hr program offered Monday-Thursday anytime, Friday before 5pm. Children will learn how to measure their heart rate (both resting and active), streches befor eplaying, learn about the food pyramid, complete a health and nutrition activity packet, and receive a patch for completing the program! !